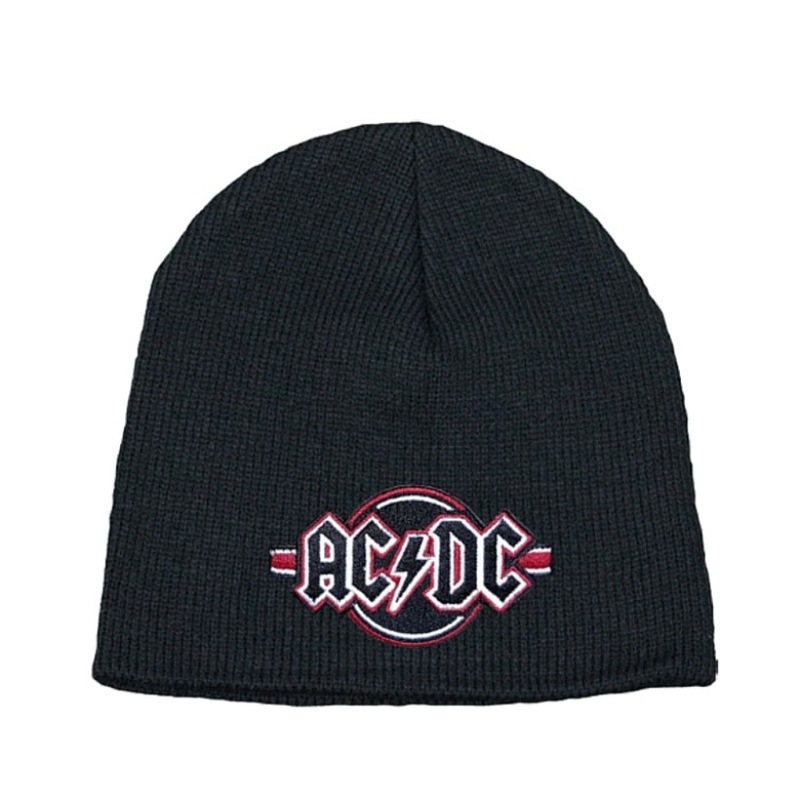 Keep your head warm and ready for head banging to your favorite band with this rock'n knit beanie. Love it. This beanie with it's high quality stitched patch instantly became my favorite hat. Looks great and is snug fitting. Keeps my head warm and doesn't fall off. Easy to order and the product I received (beanie cap) was top quality! 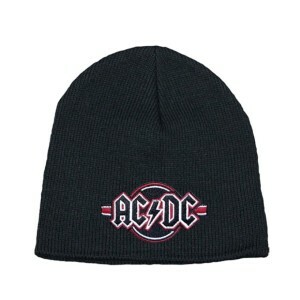 My 14 year old son was thrilled since he lost his original beanie I bought him at the AC/DC concert in St. Paul, MN a couple years ago. Thank You!